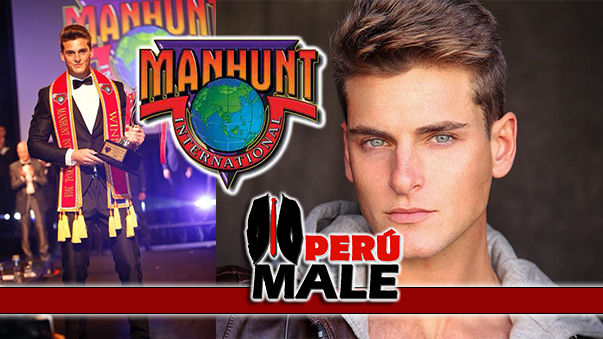 Peter Jonsson is the new Mister Sweden 2011(Sveriges Man 2011) and he will represnt Sweden in Manhunt International 2012. Wow! this man is really georgeus!